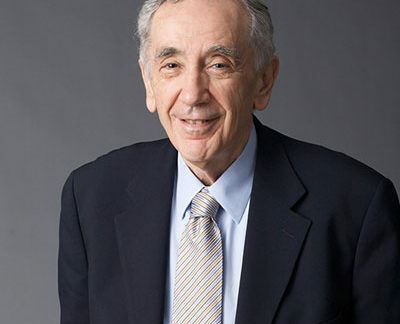 Joseph Page is a Professor Emeritus at the Georgetown University Law Center. Professor Page’s academic work lies in the fields of torts, products liability, and food, drug and cosmetics regulation. His most recent scholarship includes a book entitled Torts: Proximate Cause (2003); articles entitled “Roscoe Pound, Melvin Belli and the Personal-Injury Bar: The Tale of an Odd Coupling,’ in 26 Thomas M. Cooley Law Review 639 (2009), and “The Voice of Reason: The Products Liability Scholarship of Gary T. Schwartz,” in 53 South Carolina Law Review 797 (2002); and chapters entitled “American Tort Law and the Right to Privacy,” in Personality Rights in European Tort Law (G. Bruggemeier et al. Eds., 2010), and “Reflections on Pain-and-Suffering Damages in the United States,” in Liability in the Third Millennium (A. Ciacchi et al. Eds., 2009). He is also a co-director of the Products Liability Study undertaken as part of the Common Core of European Private Law Project. Professor Page has engaged in advocacy promoting consumer product safety and workplace health and safety before committees of Congress and in the national media, has served on the Board of Directors of Public Citizen, Inc., and is currently the faculty advisor to the Stabile Graduate Law Fellow, dealing with issues relating to the safety of personal-care products. He is also the Director of the Center for the Advancement of the Rule of Law in the Americas at the Law Center, and a member of the Associated Faculty of the Latin American Studies Program at Georgetown University.